25 Votes - 8% Liked it. Feel the cool breeze on your face as you speed through the highway using your fast and agile skateboard. It is time to beat the heat of summer! 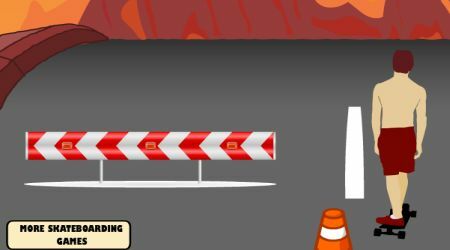 Avoid hitting the obstacles as you make your way to the finish line.